Woodstock Peace Economy: SUSTAINABLE PEACEFUL PRODUCTION OR WEAPONS FOR WAR? Worldwide, people identify Woodstock with peace and music. We all know that the festival didn’t happen here. But now it turns out that Woodstock’s material contribution to war and peace in the world is weighted heavily on the side of war. We can change this. Even as Woodstockers were dedicating our Peace Pole last year, just a mile away Woodstock’s largest employer, Ametek Rotron Military and Aerospace Products, was gearing up for another week’s production. According to the company itself, its 380 Woodstock employees make small but essential components of many major weapons systems – fighter and bomber aircraft, attack helicopters, tanks and military ships. These weapons systems have taken leading roles in wars, war crimes and human rights violations across the world. For example, our local manufacturer claims to make parts for Apache attack helicopters and F-16 fighter planes. These were central in the disastrous and illegal invasion of Iraq in 2003. Did those particular Apaches and F-16s contain components with the Made-In-Woodstock label? We don’t know for sure, but at any rate we have an obligation to rethink our community’s complicity in such war crimes in the future. F-16s were also a mainstay of Indonesia’s armed forces as that country massacred civilians in East Timor in 1999. F-16s also help to prop up another prominent human rights violator, Pakistan, and would likely be charged with delivering that country's nuclear weapons. F-16s and Apaches were in the news again recently as they delivered death to over 1300 residents of Gaza, including over 400 children, administering a collective punishment on the civilian population there. Assuming, again, that our community contributed to those particular aircraft, how do we feel about Woodstock’s gift to the children of Gaza? And what can we do about it? Another of the many weapons systems that apparently have Made-In-Woodstock components is the Multiple Launch Rocket System. This device has been used to fire cluster bombs – by the US in Iraq, and by Israel in Lebanon in 2006. Recently over 100 countries cooperated on a treaty to ban cluster bombs. We should encourage Obama to reverse Bush’s refusal to sign on. Meanwhile we should do our bit to reverse our local contribution to their use. Let us be clear, we appreciate Rotron's role as a provider of jobs in our community and the other positive contributions they make. And the concerns we are expressing here do not apply to the non-military portion of Rotron’s production. We want Rotron to continue to play a viable role in our community but we do see a need and a potential for change. What if, instead of yet more gas-guzzling military machines, Woodstock produced equipment that contributed to solving the global environmental crisis rather than making it worse? 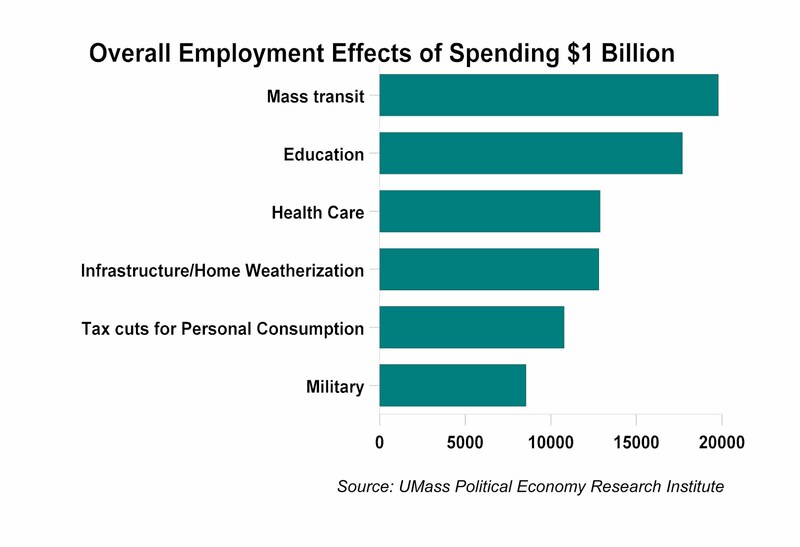 Peaceful investment is green investment, and it creates many more jobs (per dollar invested) than military investment. Especially in the midst of our deepening economic crisis, Ulster County is crying out for more jobs. Here is an opportunity for Woodstock to take a lead in sustainable manufacturing. Representative Hinchey has spoken up in favor of stimulus measures that will help create green jobs. It can be a win-win situation. In addition to overcoming our economic and environmental crises, we have a moral and legal obligation to oppose the manufacture of weapons that are helping to create those crises. International law – including the Geneva Conventions and the Nuremberg Principles – imposes on us not just a right but a responsibility to put an end to our local community’s contribution to war crimes and violations of the laws of war. We suggest the people and government of Woodstock come together with all parties involved to promote and encourage the conversion of our economy to sustainable, peaceful production while thereby enhancing our jobs base. It is time for us in Woodstock to live up to our worldwide image of peace. I would like to see people from all over the Hudson Valley get involved with this. Everyone get involved; It's the only way!